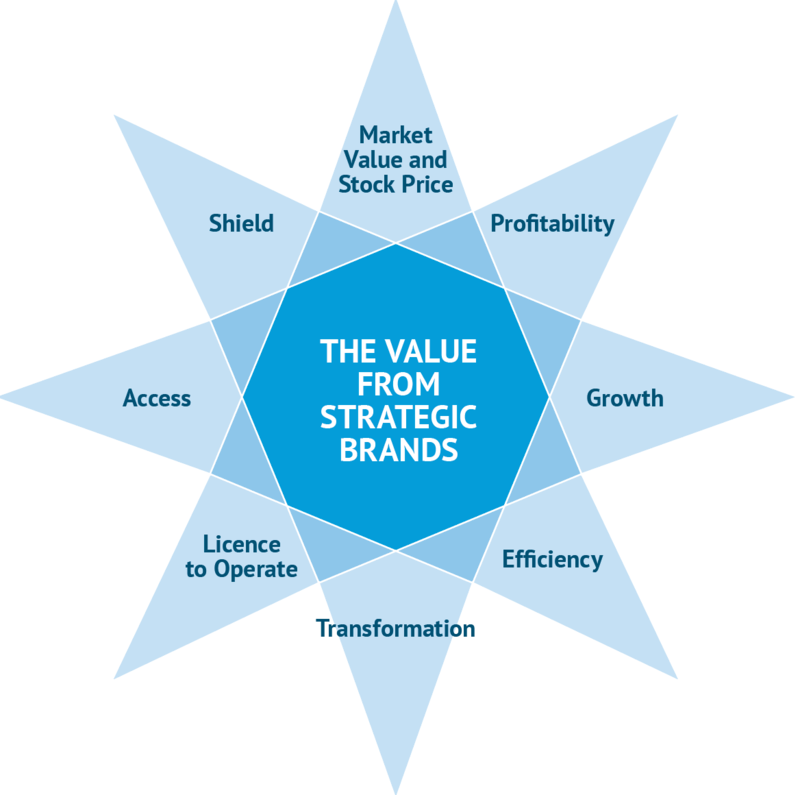 What is the business case for the importance of enduring strategic brands? Take Apple. The company is worth over $800 billion. Many people, starting with its CEO Tim Cook, would say it’s a lot to do with the brand. Hardly any product they offer is less than 40% margin. And what comes into that 40% margin? The brand! 40% is the ratio between the value of the Nike brand, as assessed by independent brand valuation organizations, and the enterprise market cap. Which means that as people are investing $95 billion in Nike, 40% of that is held in the brand. You’ve got to be incredibly confident to invest ca. $40 billion of your money into something immaterial – the brand! What did the Tata Group buy $2.56 billion in 2008? Jaguar and Land Rover. But not Jaguar and Land Rover as a company or assets – because they were emoraging money and required a dramatic turnaround – which it has achieved, congratulations. In fact and from self-admission, they paid that price for the iconic Jaguar and Land Rover brands! Take BP and its major incident in 2010 in the Gulf of Mexico. The Group Chief Executive commented that what actually saved BP was the brand. The ways he shares the why and how it happened makes the case of the paramount importance, in crisis time, of a brand! Getting now to consumer companies. You’ve got these staggering performance statistics that the strategic brand delivers nine times more share of wallet, a 12% price premium, and an enhanced 5% repurchase rate. If you convert these to their bottom line, it’s absolutely massive value creation role…of the brand! Our studies show that the earnings of companies with strategic brands grew 3.5 times faster, their market cap. and sales 3 times and their employee numbers 2.5 times more than other companies over the last 10 years. This is of course not an ultimate proof of the importance of brand, but it is a strong leading indicator. Transformational value creation of brands lies mainly in the eight sources of value listed below. Straight short-term financials are of course vital, but the brand can do much more. We believe it is essential to be clear about the ideal combination of these enduring value threads for any particular organisation and put the brand behind them. It will make the brand centre of the enterprise agenda and enduring performance generation. We would guide CEOs, CMOs and their colleagues to form this clear view early – and stick to it. Why are so few brands enduring strategic brands? The power of the brand has proven itself again and again, yet it seems that many organisations still do not place it at the top of their priorities. Why on earth isn’t the brand more frequently the start point of everything? Why don’t organizations start their journey from the brand? How is it that so many brands are disconnected from the enterprise strategy and vice versa? This is extraordinary! Look at the proportion of organisations that in reality have strategy determining the brand. So often, context changes, strategy changes, the organisation needs to do something else because leadership changes. So, if the strategy is leading the brand, what does the brand become then? Where is it? So many organisations are facing this dilemma, especially in the face of the greater than ever pace of change. ‘Starting from the brand’ seems harder than ever in the modern world, in the 4th Industrial Revolution era. The issue is that leaders and people feel the need to be absolutely into modernity. At the same time, they tend to forget that most of things actually remain the same, that mankind is mostly unchanging. As we observe how organisations and leaders wrestle with these two apparent opposed realities, the strategic brand is about avoiding to get lost in the noise of the latest digital flash but rather focusing on what is important – both about the ‘unchanging man’ and the winning aspects of modernity. More than ever, it is the North Star! Through sharing candid and unique interviews with over 40 C-suite leaders and analysing 20 Brands from BMW to BP, Airbnb to TATA, we have seen that the best performing organisations are built on strategic brands. 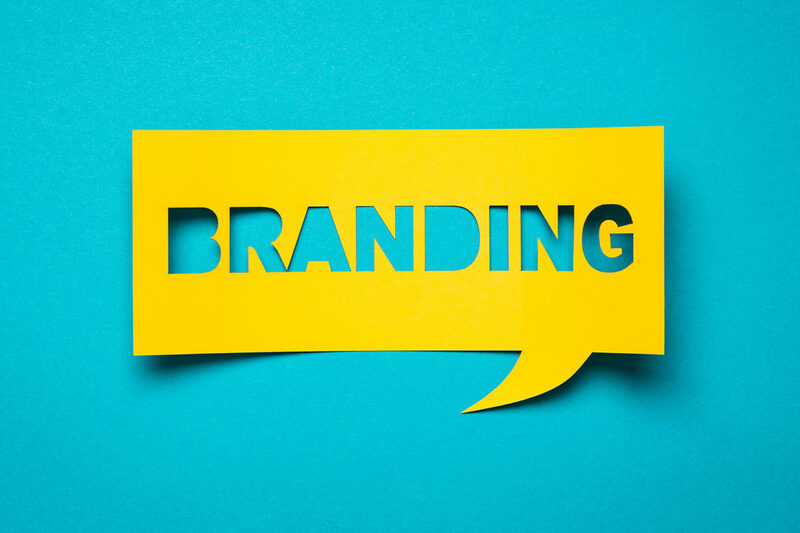 Interestingly, very little research and only a few articles, reports or agencies associate the words ‘brand’ and ‘strategy’ and focus on the long-term development of a strategic brand as a way of being. This is a rallying cry to place the brand at the very core of the organisation’s strategy and develop your enduring strategic brand. Because the world will never be the same without it!